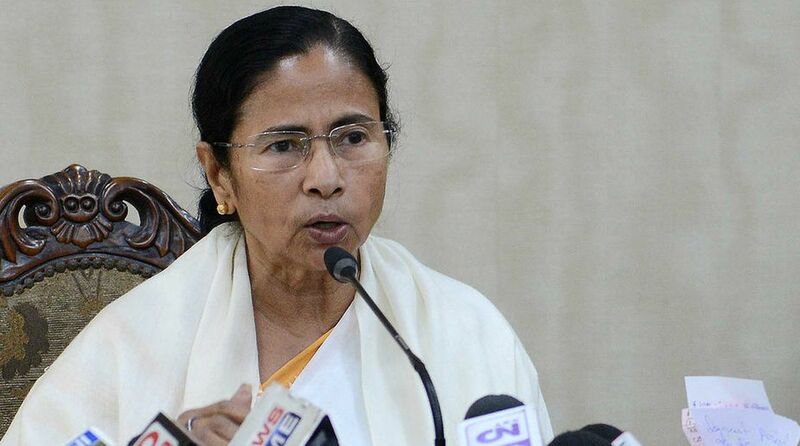 Chief minister Mamata Banerjee on Saturday expressed happiness as Bengal has once again bagged the top position for Convergence and Livelihood Augmentation under the 100-days work scheme (the Mahatma Gandhi National Rural Employment scheme). This is for the third time in a row that the state has emerged as the first in the country in implementing the scheme. “I am very happy to share with all of you that Bengal has again emerged No 1 in the country for Convergence and Livelihood Augmentation under 100-days work scheme, as announced by the Govt of India. This is 3 times in a row that we have bagged this prestigious distinction. Purba Burdwan and Coochbehar districts are among top districts in the country for effective implementation of 100 days’ work scheme,” she posted on Facebook on Saturday. “Upper Bagdogra GP of Naxalbari Block near Siliguri has ranked among the best performing Gram Panchayats in the country for 100 days’ work,” her post read. “Bengal has also stood 2nd in the country in Water Conservation sector, the awards for which are being announced for the first time. My heartiest congratulations and best wishes to all,” she said. District magistrate of Burdwan East, Mr Anurag Srivastava, said that the district created 2.93 crore man days during 2017-18, the highest in the country, and the average man days was 66 compared to previous year’s average of 33. In 2018-19, the district created 1.54 crore man days with an average of 42 man days per household, the highest in the state. In September 2017, the nomination for MoRD awards was made and six districts of West Bengal, namely East and West Burdwan, Bankura, Jhargram, Cooch Behar and Jalpaiguri were chosen after a primary level screening and on 19 May 2018, after the presentation, two Bengal districts ~ Burdwan (East) and Cooch Behar ~ were shortlisted. The award committee delegates visited the districts on 31 May and 1 June this year and covered nine blocks and 13 panchayats. “Our initiatives for malnourished children, eco park in rural areas, self-help group shelters, rural haat and rainwater harvesting were highly appreciated,” said Mr Biswajit Bhattacharya, MGNREGA nodal officer in Burdwan (East).